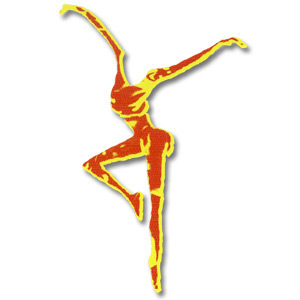 Vinyl die cut Fire Dancer Sticker. 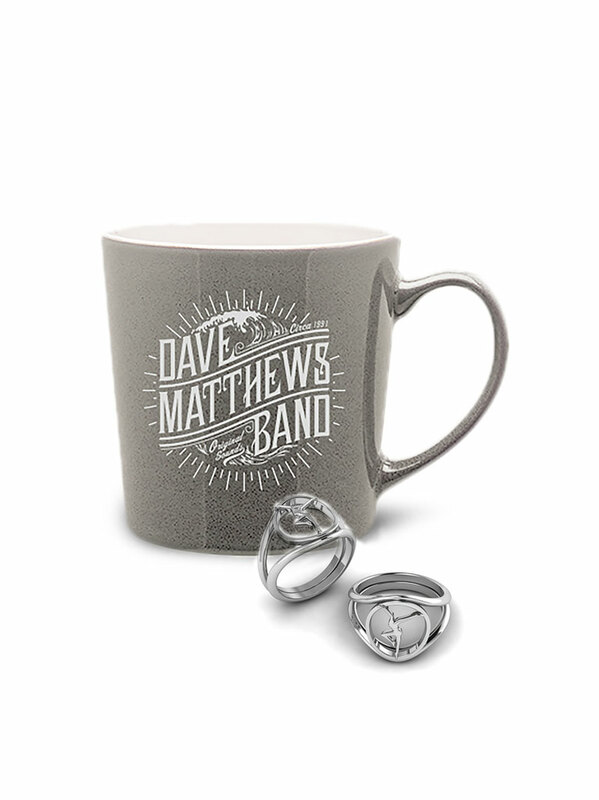 Perfect for any blank space. 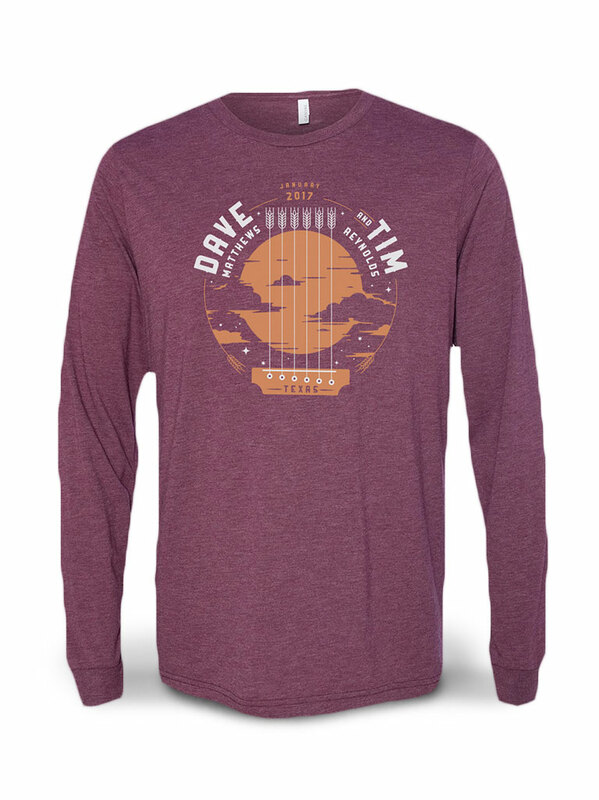 I am but a humble old man, but there is nothing that can stop me from showing how much I enjoy DMB. The Firedancer is immediately recognized by other fans and well worth displaying..... just don't stick it on yer doggo! Love this sticker, is for my laptop. Awesome coloring and size. 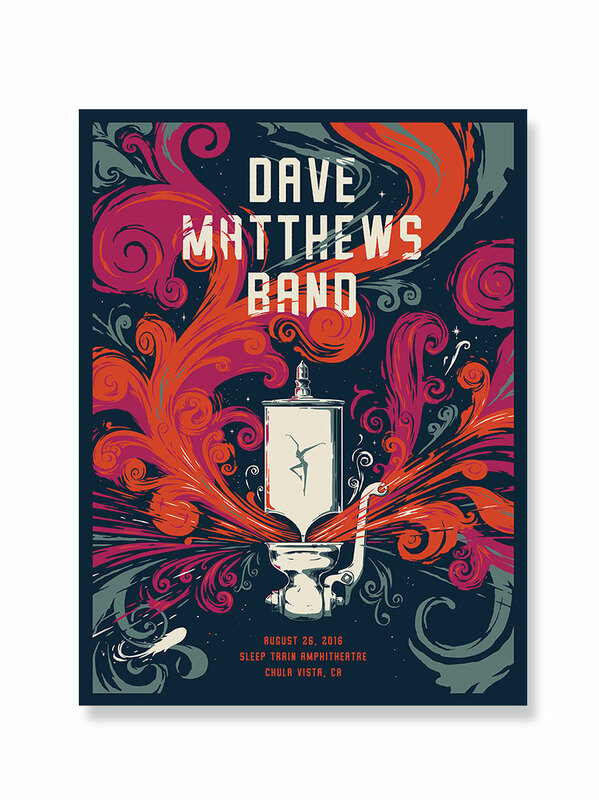 I absolutely love this DMB Fire Dancer sticker. I looked around at others and they did not have the quality that this particular one does. I have gotten many positive remarks on the color too! 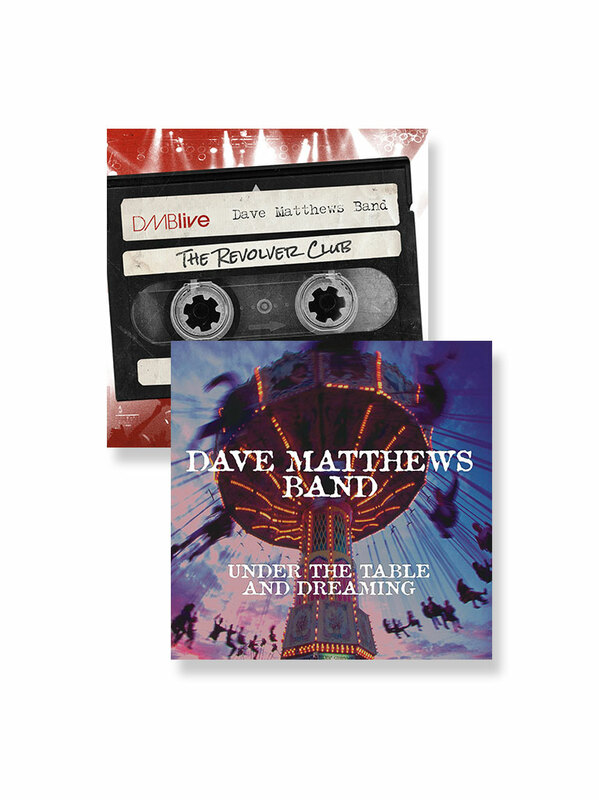 It appears that it will be durable and I would recommend it to any DMB fan!! !